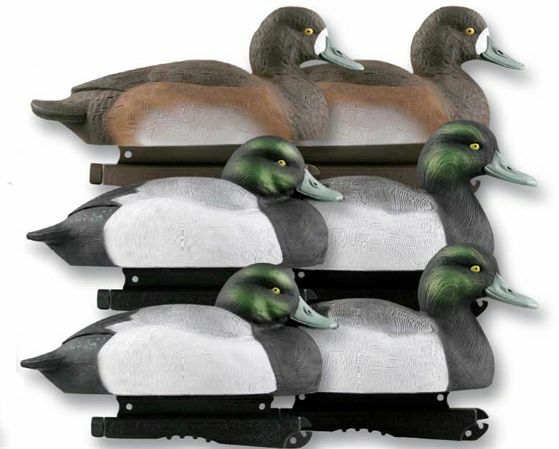 **SALE** Normally $60/6pk, ON SALE NOW FOR $39.95/6pk!! These Life-Sized Bluebill Duck Decoys (AV73038) by Avery Greenhead Gear GHG have lifelike detail and life-like size that gets birds attention! 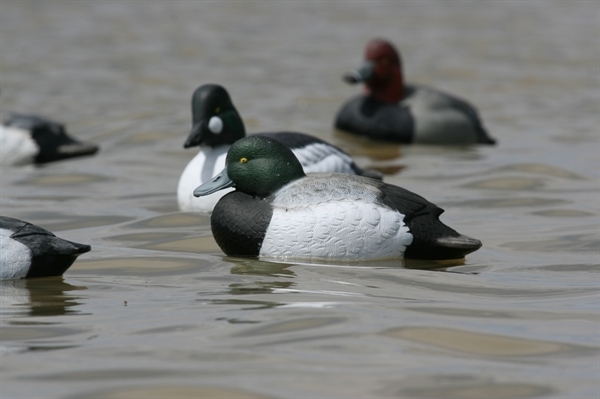 These Life-Sized Bluebill Duck Decoys (AV73038) by Greenhead Gear GHG Avery Outdoors are truly a work of art. 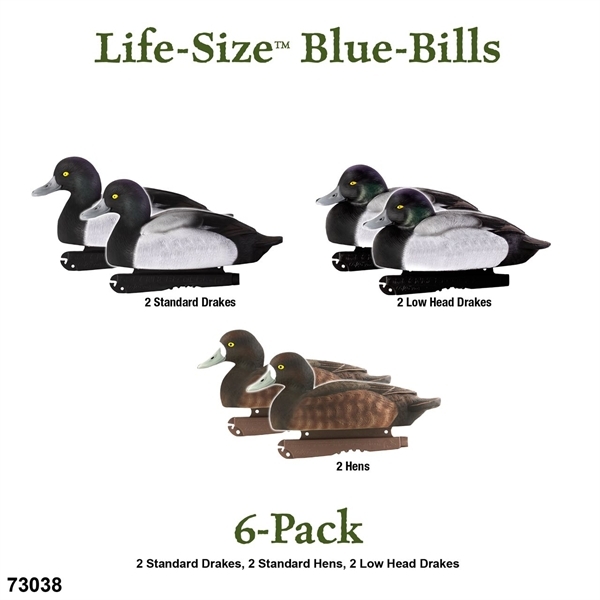 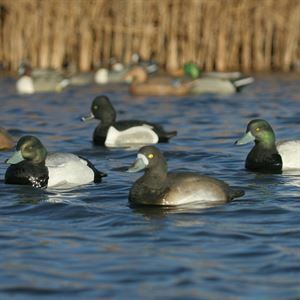 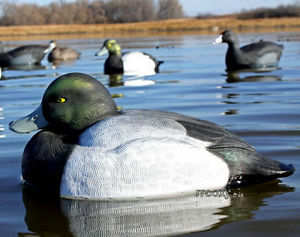 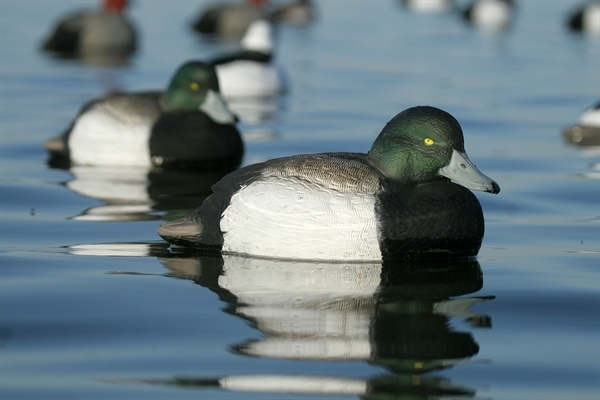 These Life-size BlueBill divers will give your rig great visibility on big water. 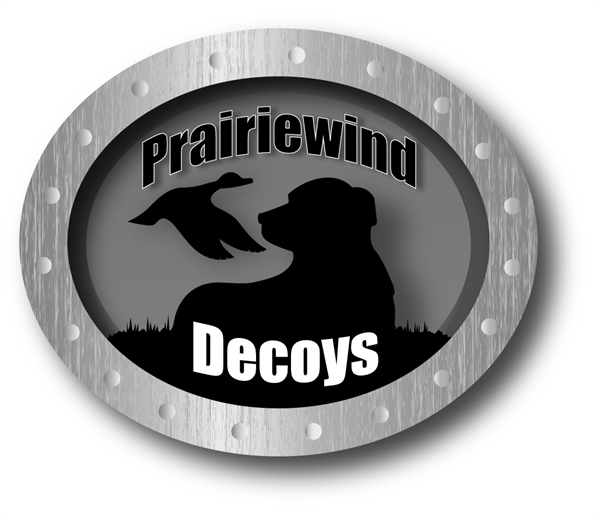 **SALE** Normally $60/6pk,NOW FOR $39.95/6pk!